As this gritty cop drama opens Season 6 with "New Normal," many polarized fans will be watching to see how the show’s writers address a plot twist that remains a sore point: the murder of beloved Detective Alvin Olinsky (Elias Koteas), whose death will be a weight around Sgt. Hank Voight’s (Jason Beghe) neck. 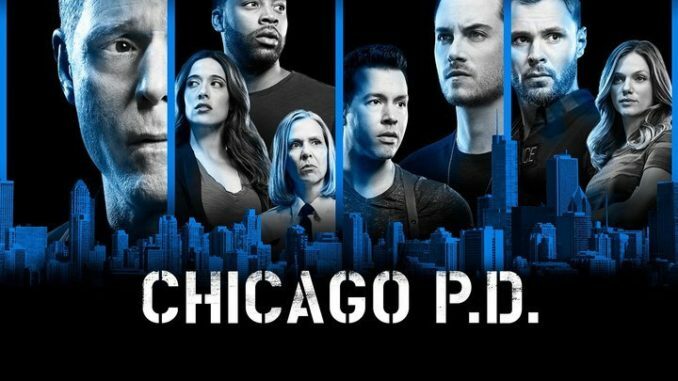 Meanwhile, Antonio (Jon Seda) tries to get a handle on some bad heroin that’s causing local overdoses, but Ruzek (Patrick Flueger) undermines his authority.